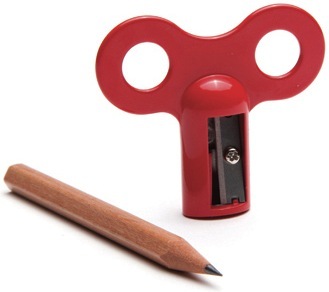 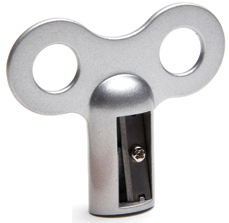 記事元:bookofjoe – Turnkey Pencil Sharpener. 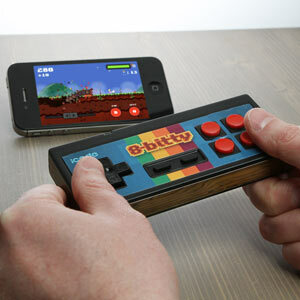 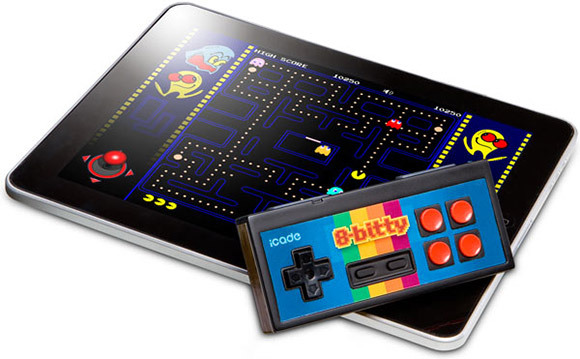 販売:ThinkGeek – iCade 8-Bitty – Retro Wireless Game Controller for iPhone/iPad/Android. 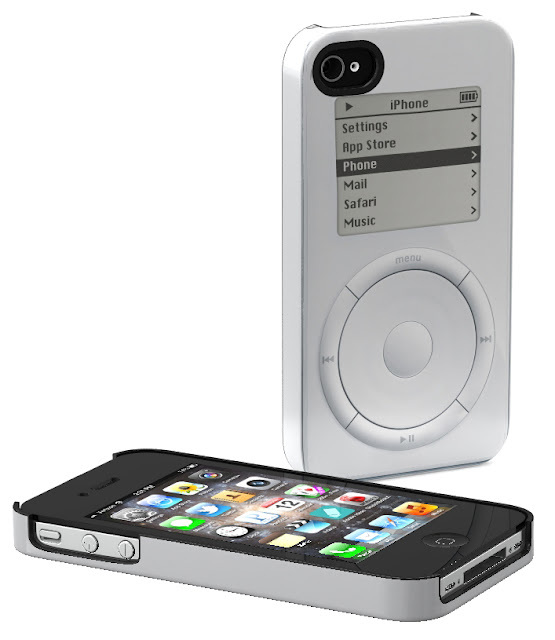 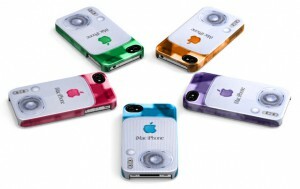 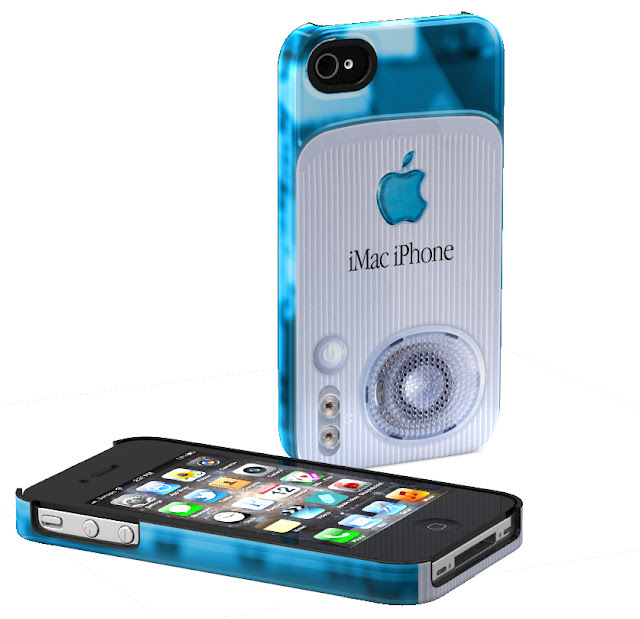 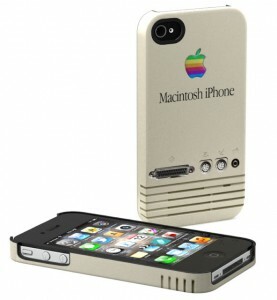 記事元:These Retro iPhone Cases Replicate The Original Macintosh And iPod. レトロ好きにはたまらない、Machintosh のポートがデザインされている iPhone4(s) 用ケース。お値段 $44.95(送料別)。販売はこちらから Retro Macintosh case. 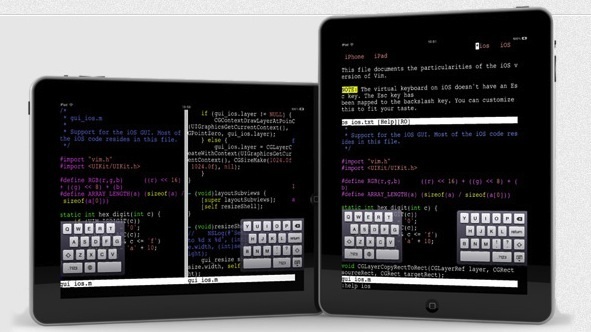 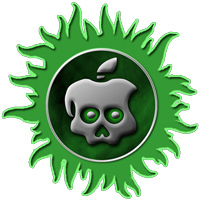 記事元: Vim for iPad & iPhone is Now Availabl.